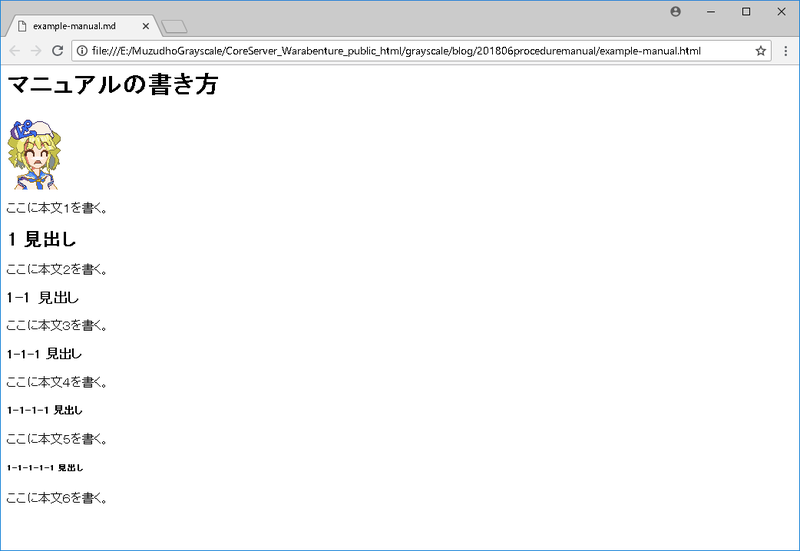 "Procedure manual warabenture" page opens. 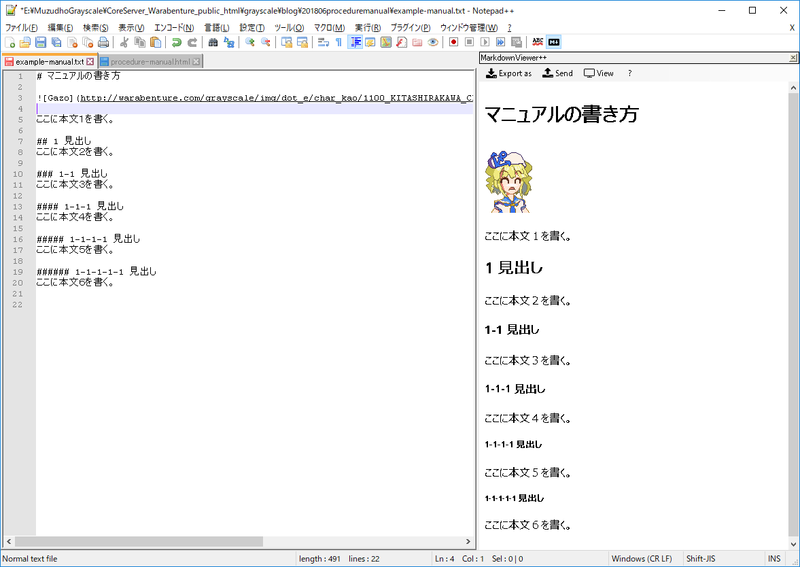 用途 - Use マニュアルを書きたい - I want to write a manual. - Which software do you use?